Hermes Press will hold a special panel discussion at SDCC17 to launch their new Bernie Wrightson publication. Fans of the late horror and fantasy artist Bernie Wrightson who are attending San Diego ComicCon 2017 (SDCC17) will not want to miss a special panel discussion being held by Hermes Press. 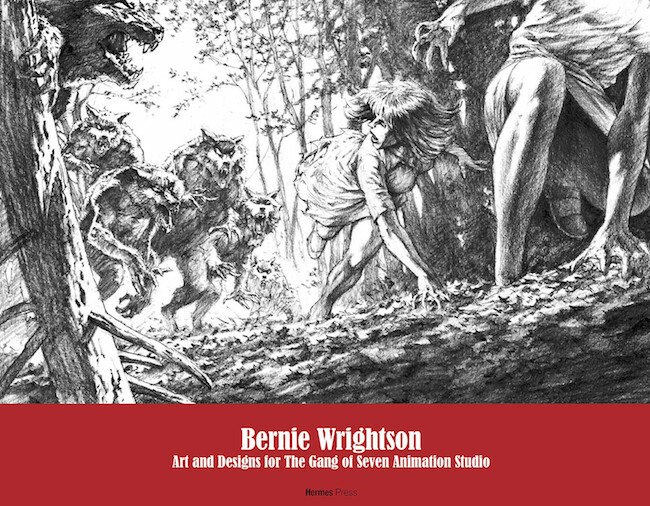 The event will herald the publication of the company’s Bernie Wrightson: Art & Designs for Gang of Seven Animation Studios and be hosted by Gang of Seven Animation director/producer Tom Tataranowicz.